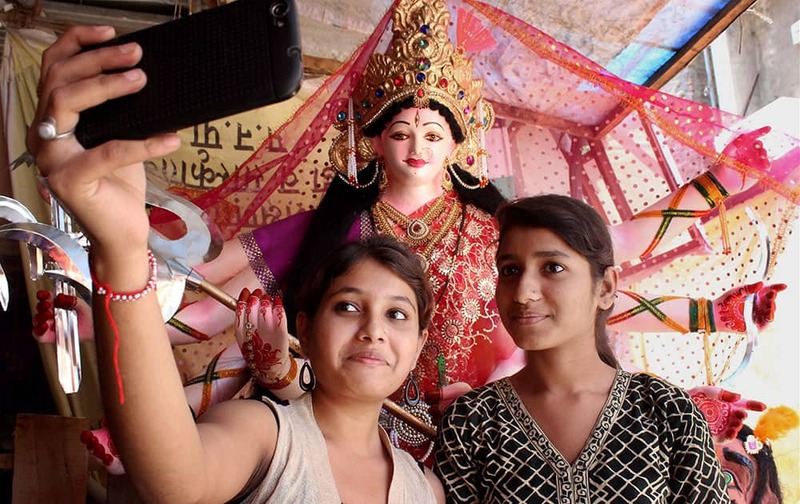 Girls clicking selfie with Goddess Durga idol on the occasion of Durga Puja Festival at Chitaroli in Nagpur, Maharashtra. 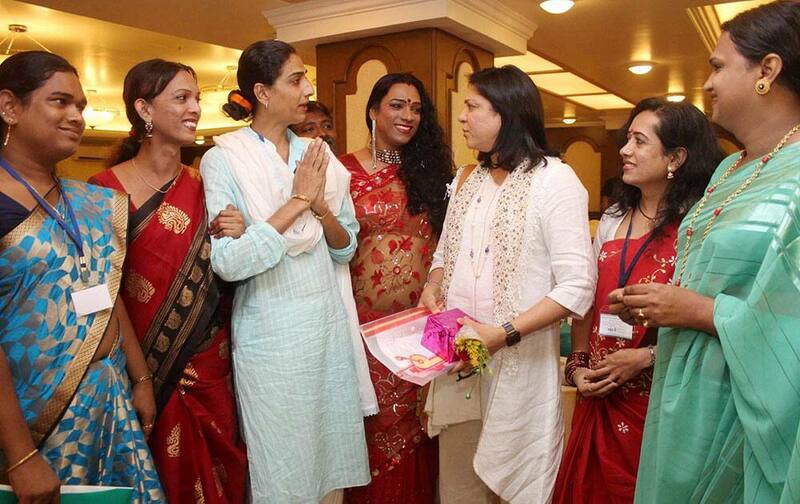 Priya Dutt, former MP and Congress leader at The National LGBT human rights advocacy meeting in Mumbai. 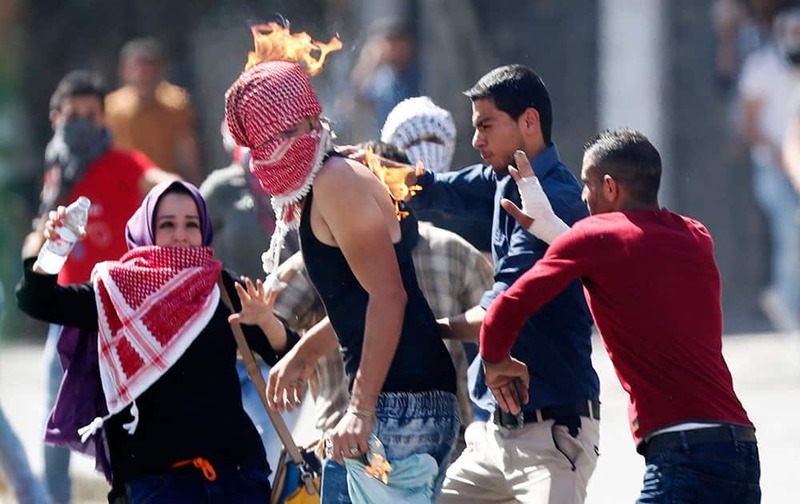 Palestinian's try to help a demonstrator who accidentally set his scarf on fire during clashes with Israeli troops in the West Bank city of Hebron. 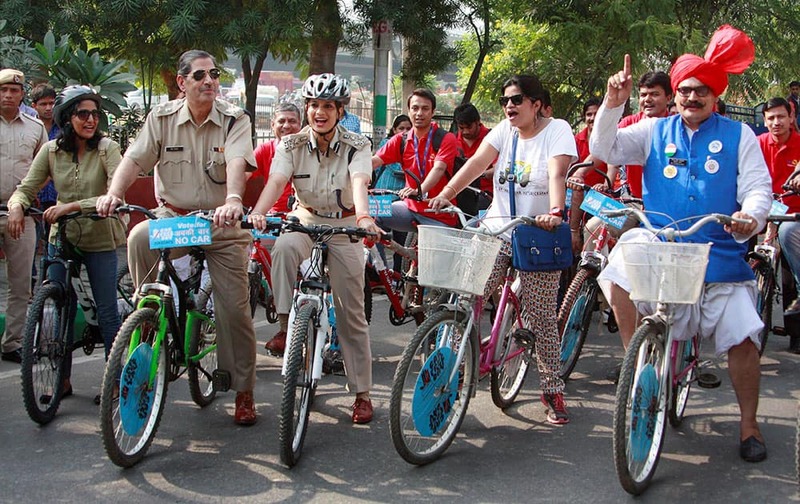 Joint Police Commissioner (Traffic) Bharti Arora ride bicycle alongwith others to observe car free day in Gurgaon. 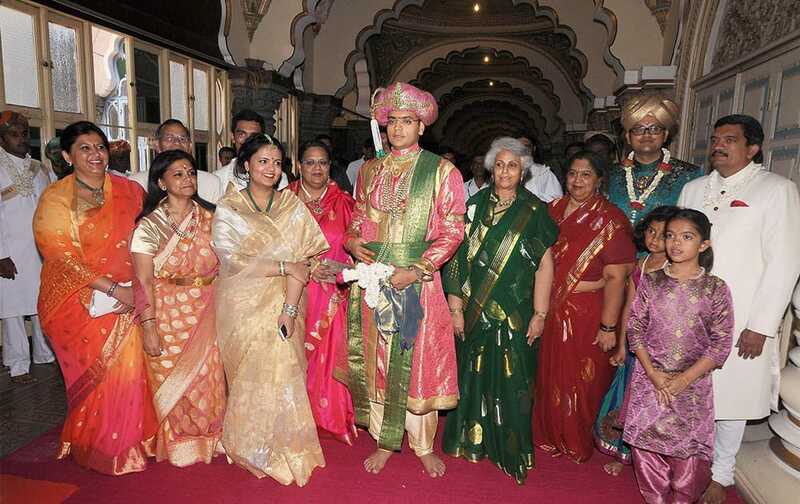 Yaduveer Krishnadatta Chamaraja Wadiyar at the start of the traditional Dasara of the Wadiyars in Mysore. 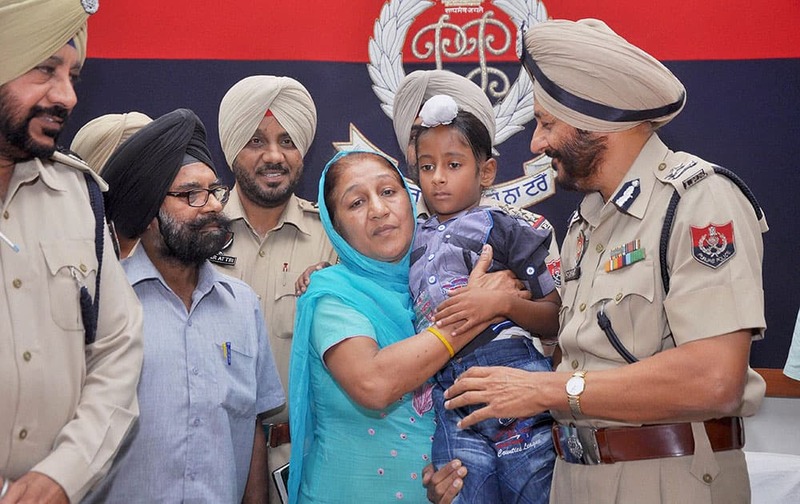 S. Paramjit Singh Gill, IPS, Inspector General of Police, Zonal-I hands over a child to his parents after he was freed from kidnappers at Police Line in Patiala. 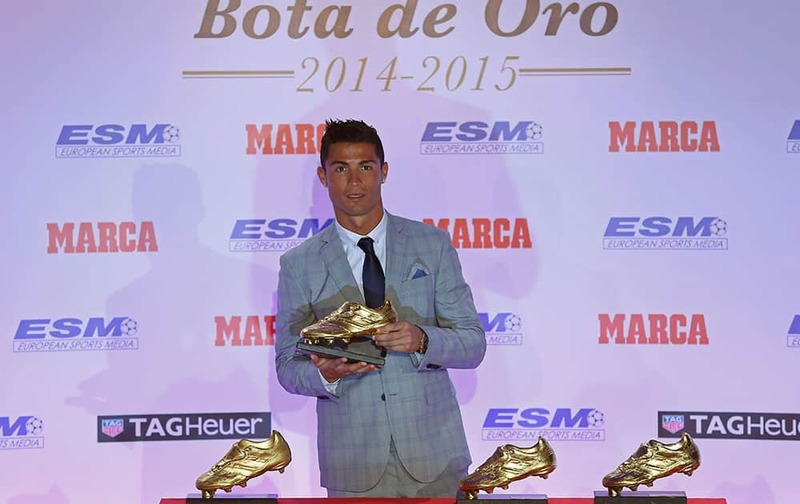 Real Madrid's striker Cristiano Ronaldo poses with the Golden Boot award for scoring the most goals in Europe's domestic leagues last season during a ceremony in Madrid, Spain. 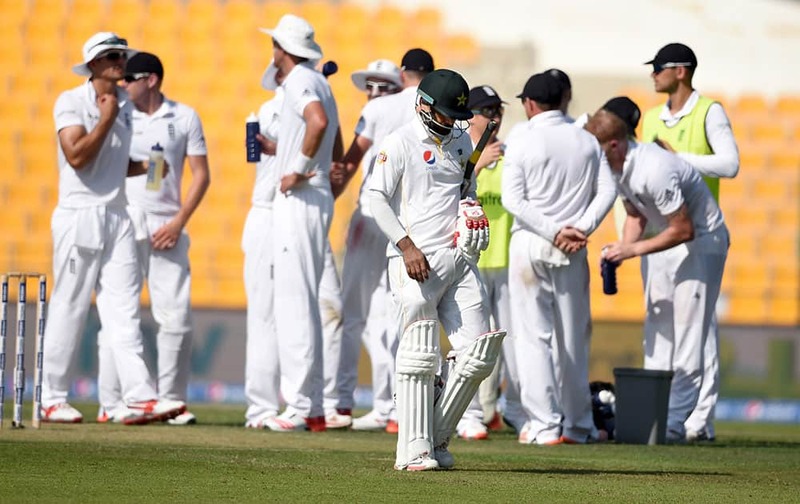 Pakistan batsman Muhammed Hafeez walks back for 98, after being dismissed by England's Ben Strokes, during the first day of the first test match between England and Pakistan at the Zayed Cricket Stadium in Abu Dhabi, United Arab Emirates. 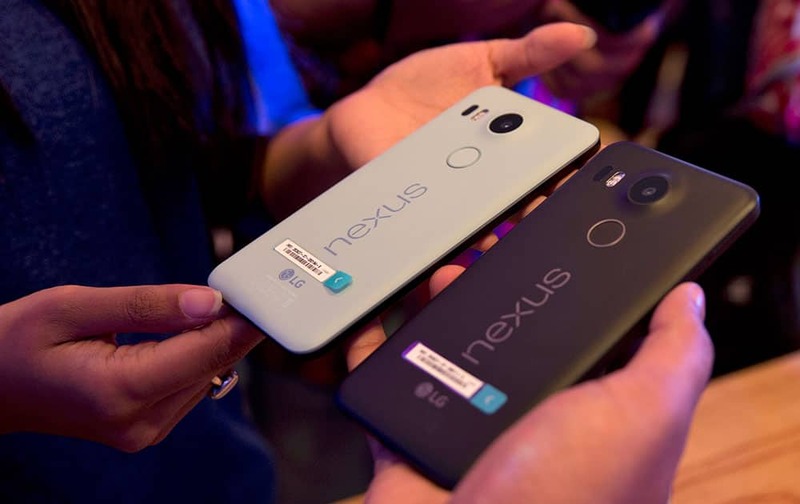 People hold the new Google Nexus phones during the launch of its latest range of Nexus 5X and Nexus 6P in New Delhi. 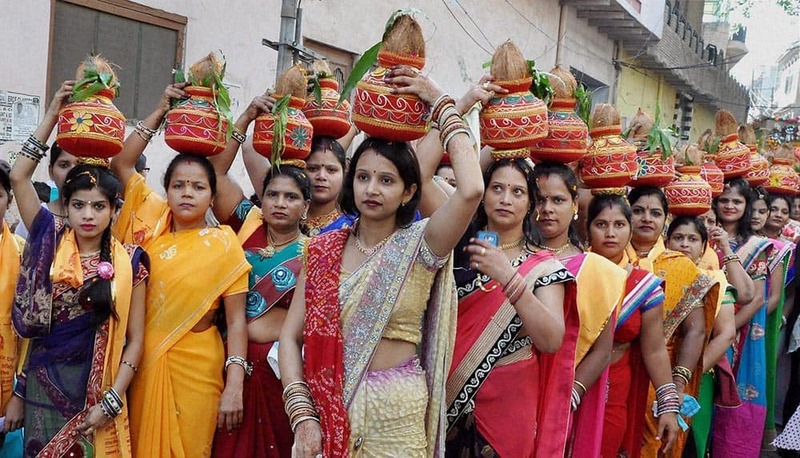 Devotees carrying Kalash during a Kalash Yatra taken out on the occasion of Maharaja Agarsen Jayanti in Mathura. 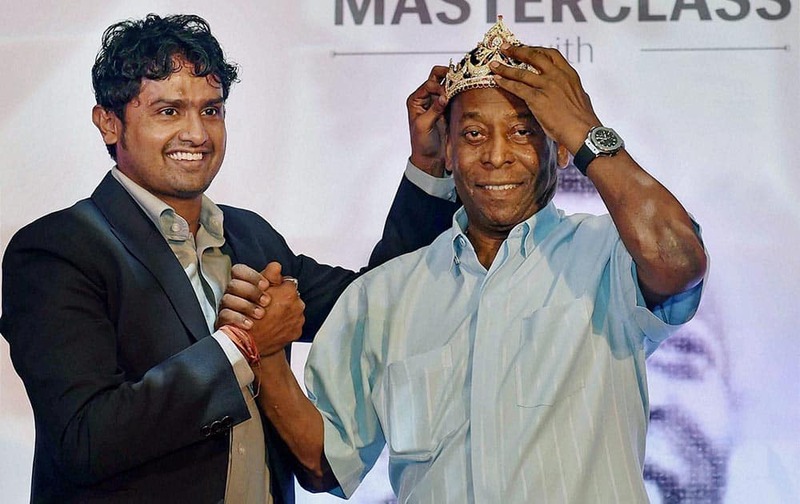 Indian footballer Dipendu Biswas presents a crown to legendary Brazilian footballer Pele during a promotional event in Kolkata. 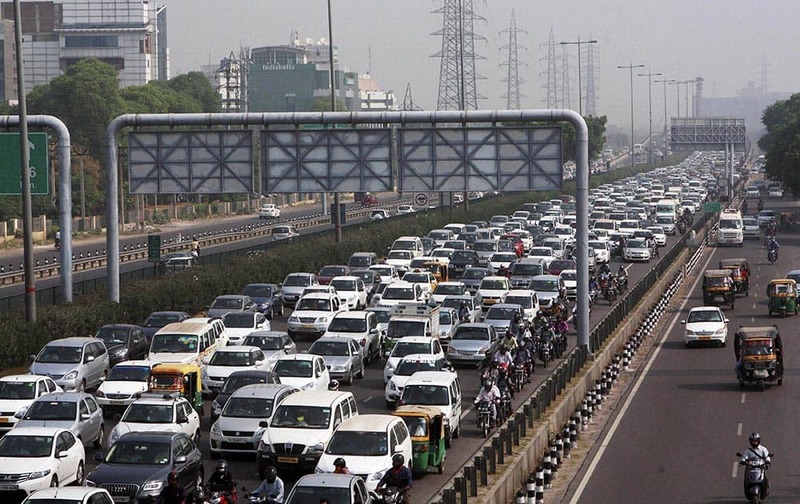 A view of massive traffic jam on Delhi Gurgaon expressway in Gurgaon. 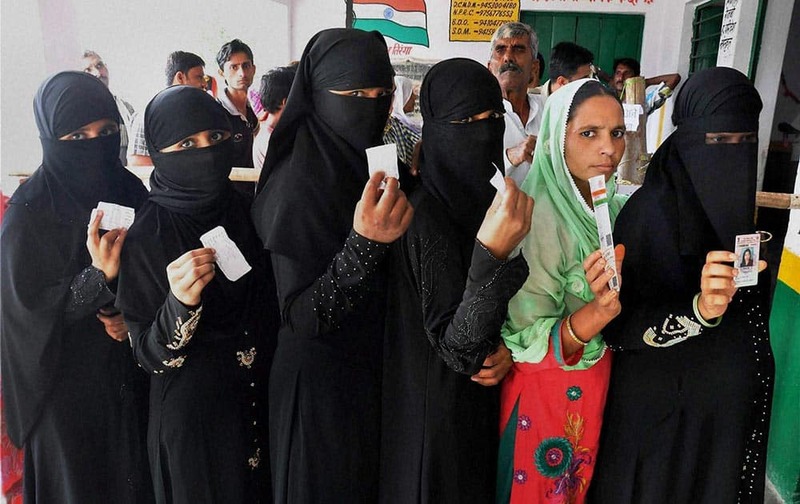 Voters waiting in queue to cast their vote during second phase of panchyat elections at Mathura in Uttar Pradesh. 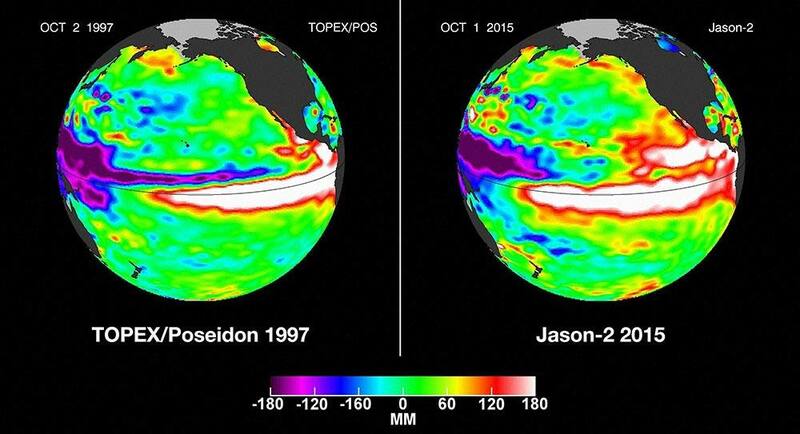 These false-color images provided by NASA satellites compare warm Pacific Ocean water temperatures from the strong El Nino that brought North America large amounts of rainfall in 1997, left, and the current El Nino as of Oct. 1, 2015, right. A woman mourns the death of her daughter, a victim of landslide, in Karachi, Pakistan. Police say a landslide has hit three makeshift homes in a slum, killing more than a dozen people. 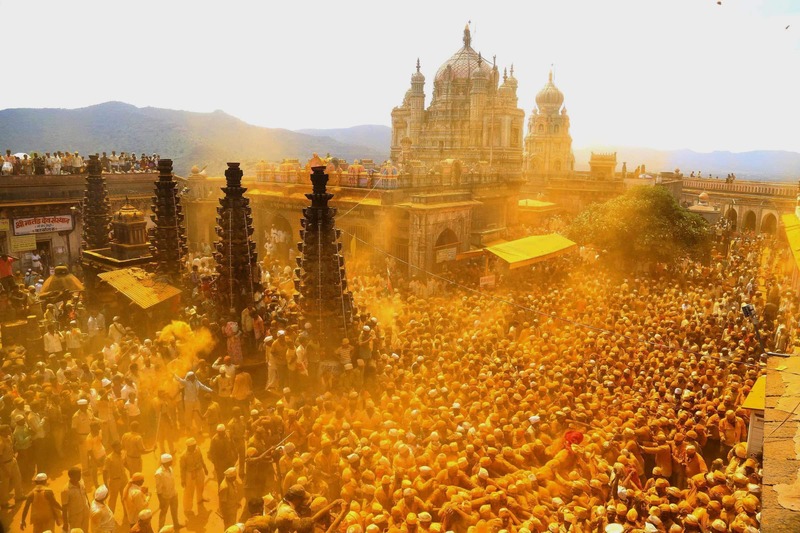 Devotees throw turmeric powder as an offering to the shepherd god Khandoba on the eve of Somavati Amavasya at Jejuri temple in Pune. 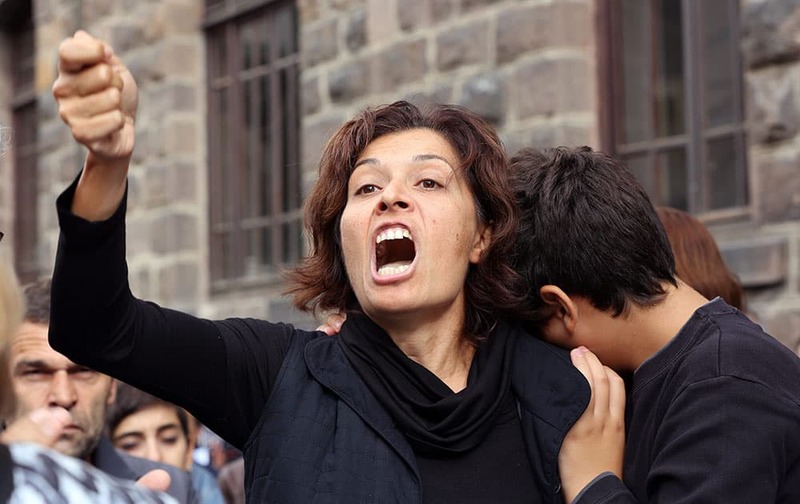 Emel Kitapci, the wife of Ali Kitapci, one of the victims from Saturdays bomb attacks, reacts as she stands with her son Artun Siyah Kitapci, 11, during a demonstration at the site of the explosions, in Ankara, Turkey. Contestants of the Miss Lebanon 2015 beauty pageant dance in the swimsuit contest at Casino Du Liban, north of Beirut. 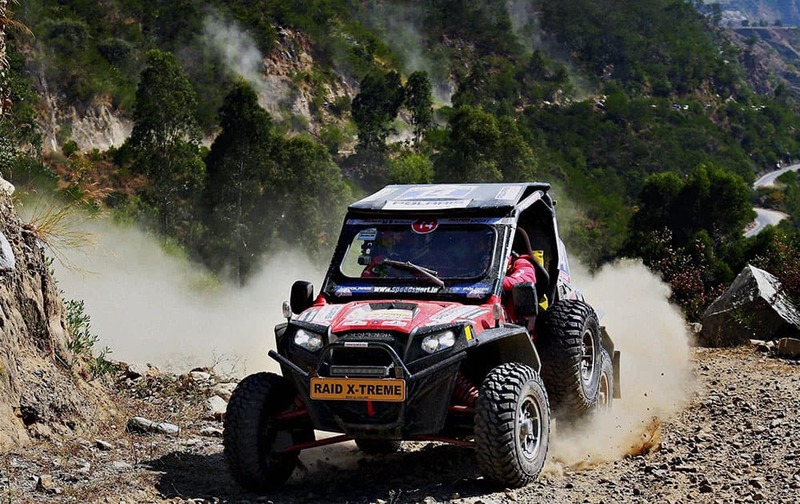 A jeep makes way through the second leg on day one of the 17th Raid De Himalaya rally at Luhri, Himachal Pradesh. 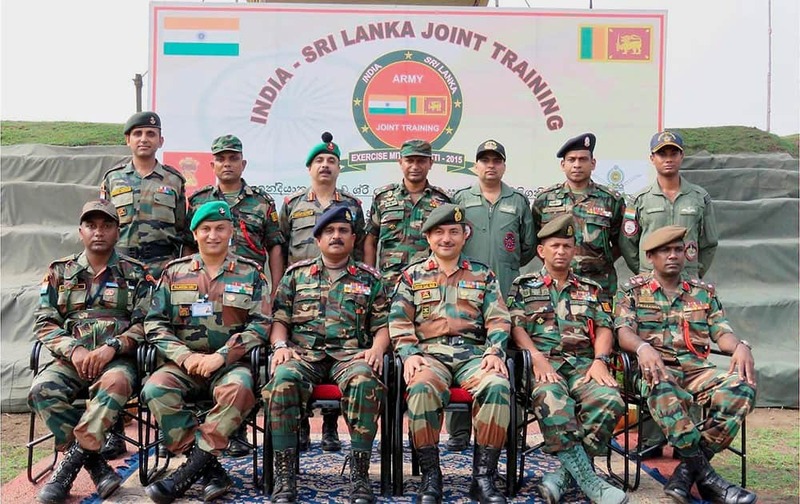 Indian-Sri Lankan Army during Joint training exercise Mitra Shakti-2015 at Aundh Military Camp in Pune. 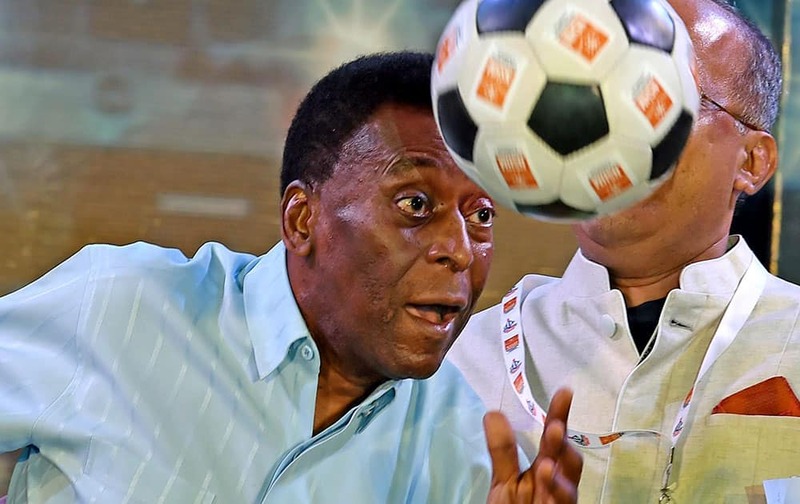 Legendary Brazilian footballer Pele showing his skill to the students during an interaction with them in Kolkata. 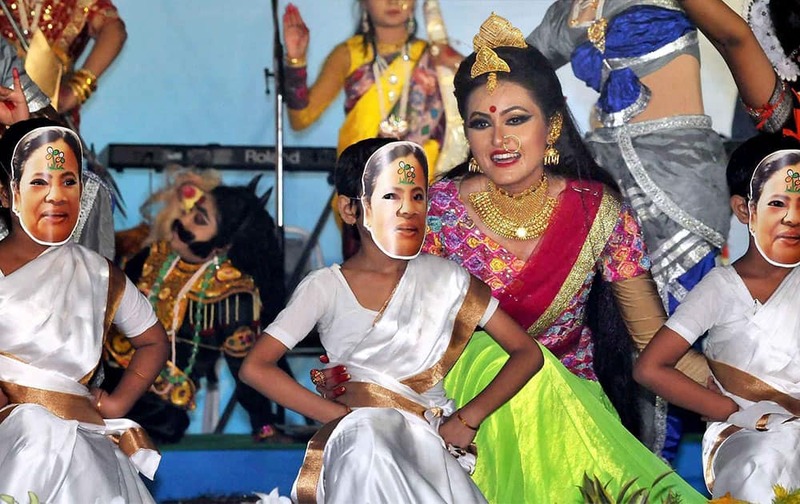 Little girls wearing mask of West Bengal Chief Minister and Trinamool Congress supremo Mamata Banerjee during a dance performance as dancer Ananya Banerjee (C) looks on at release of Festive Edition of Trinamool Congress mouthpiece Jagobangla on the occasion of Mahalaya, in Kolkata.